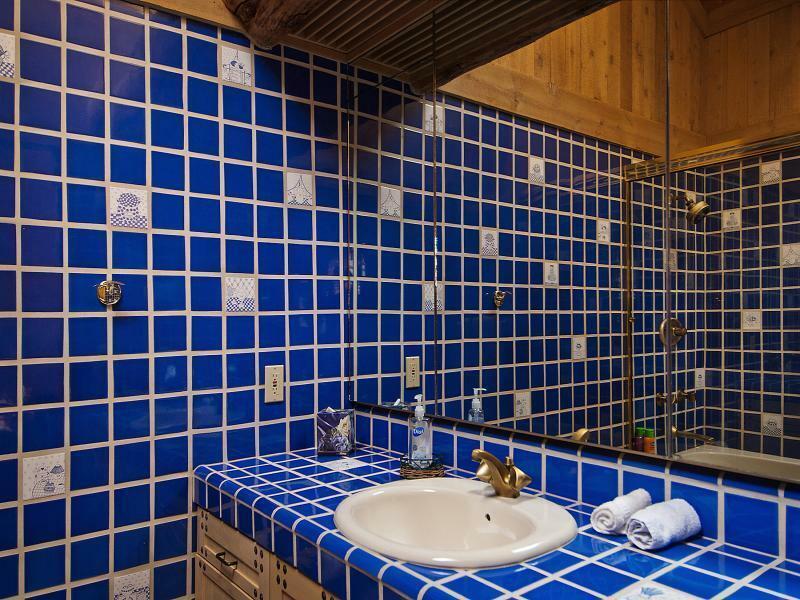 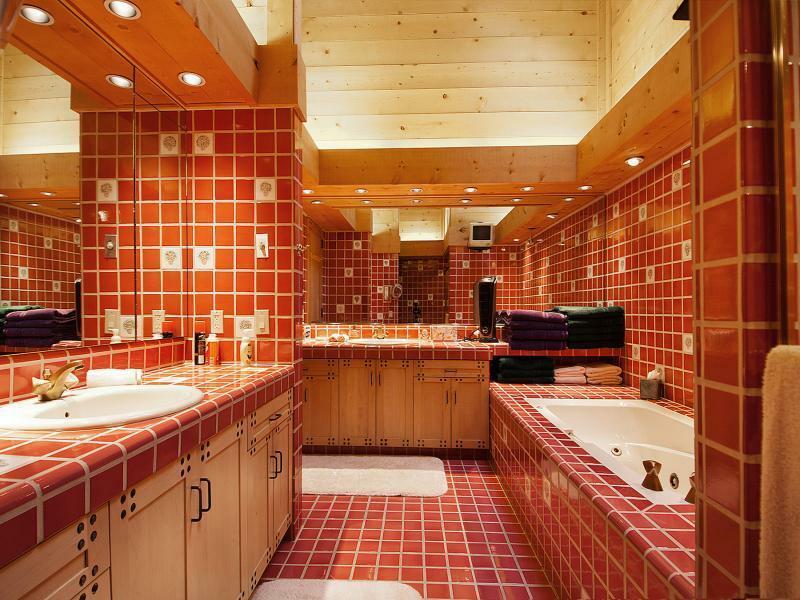 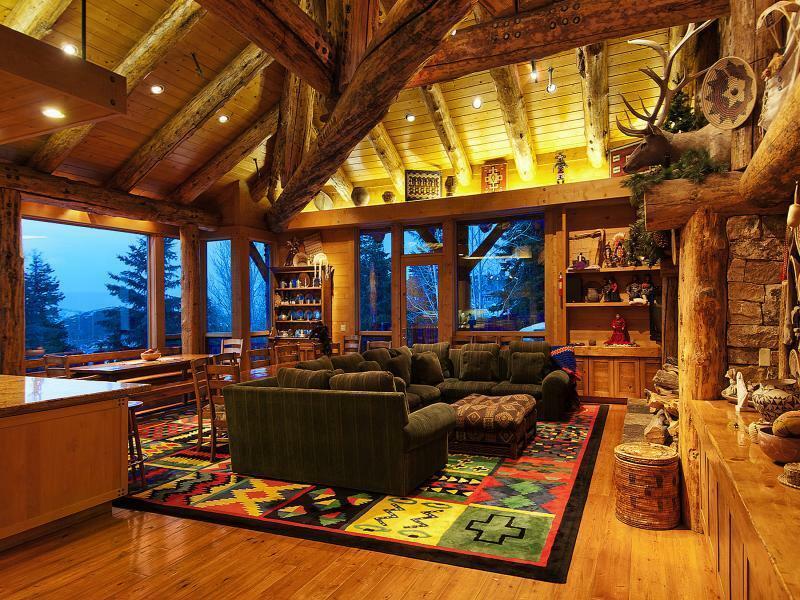 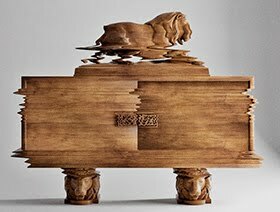 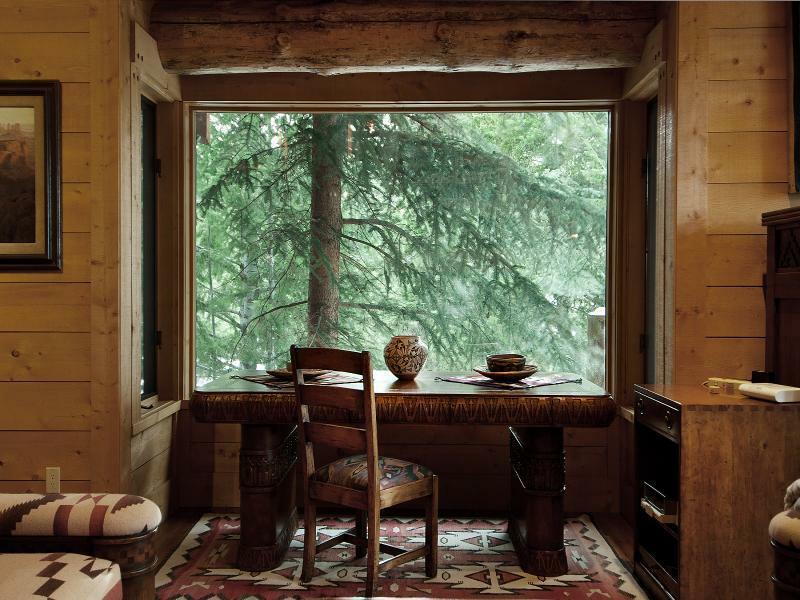 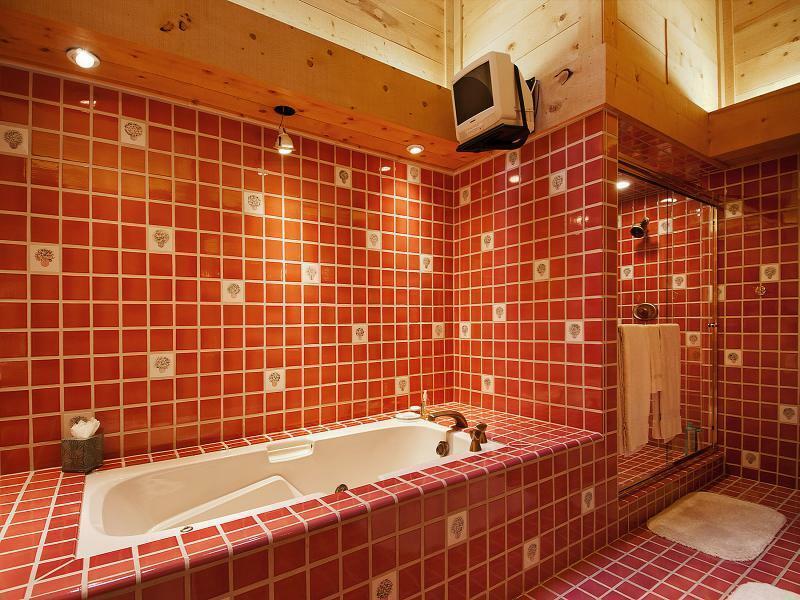 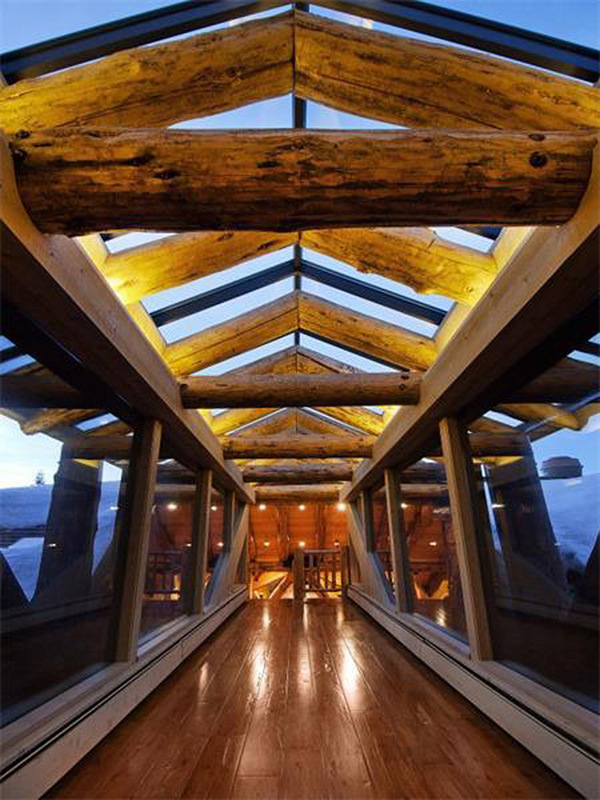 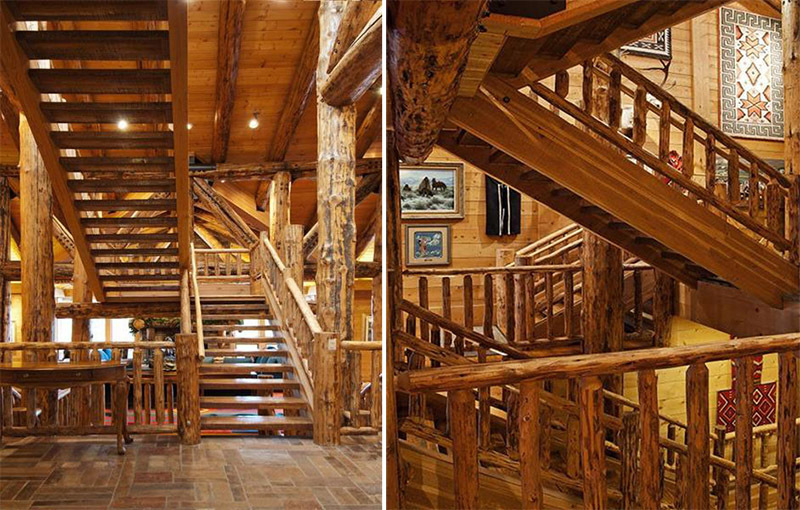 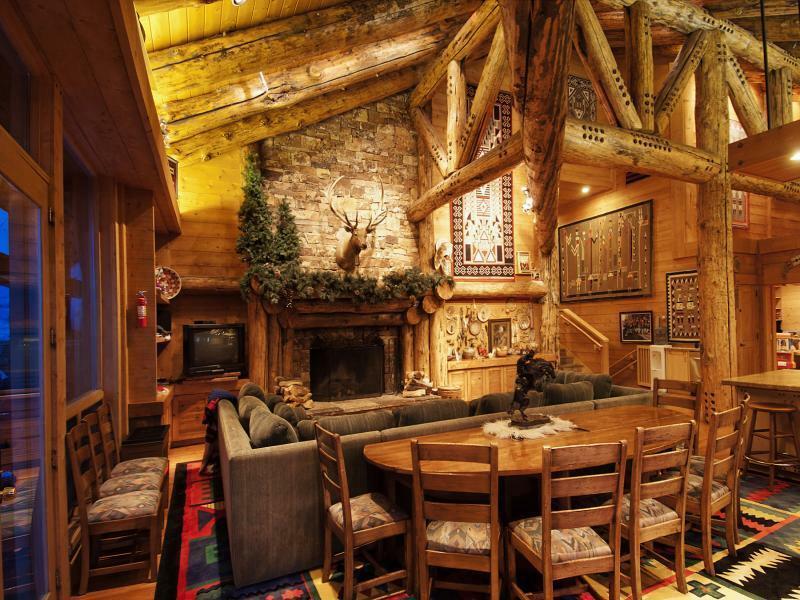 If It's Hip, It's Here (Archives): It Would Take A Lot Of Lincoln Logs To Recreate This $44 Million Cabin. 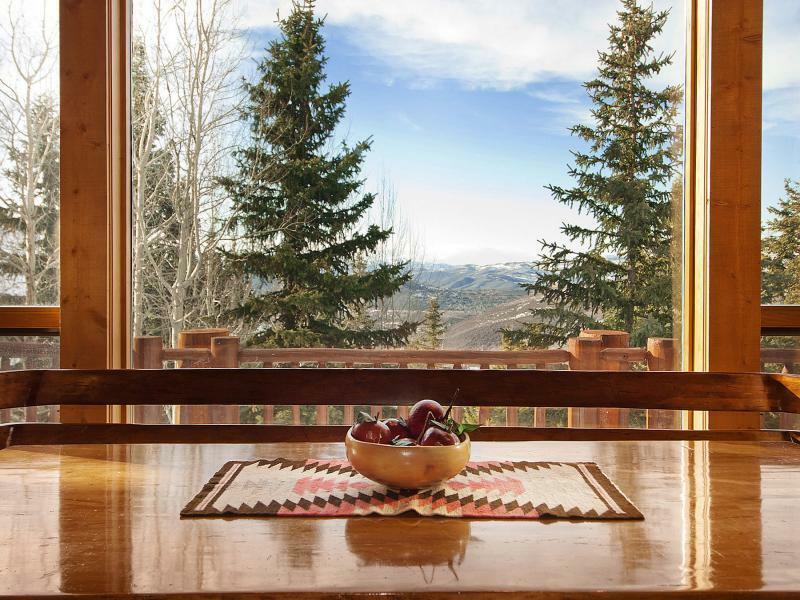 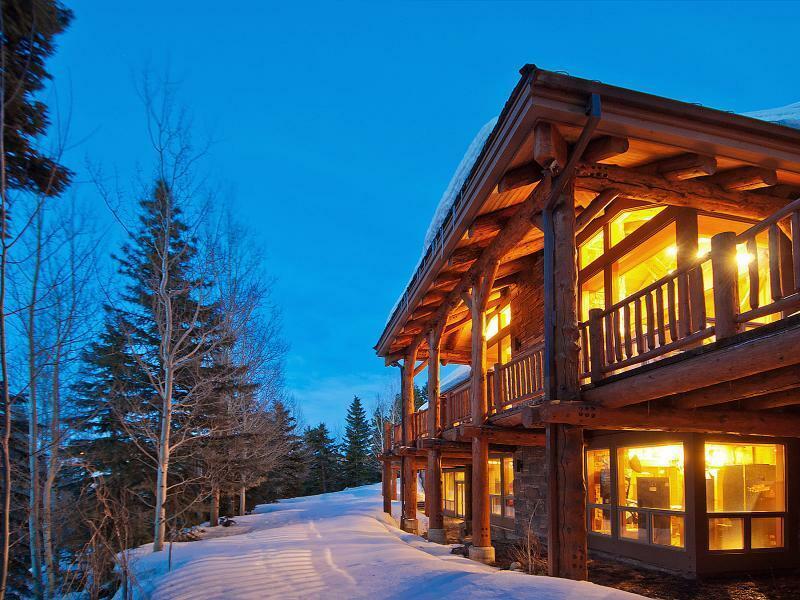 The Huntsman Estate in Park City Is For Sale. 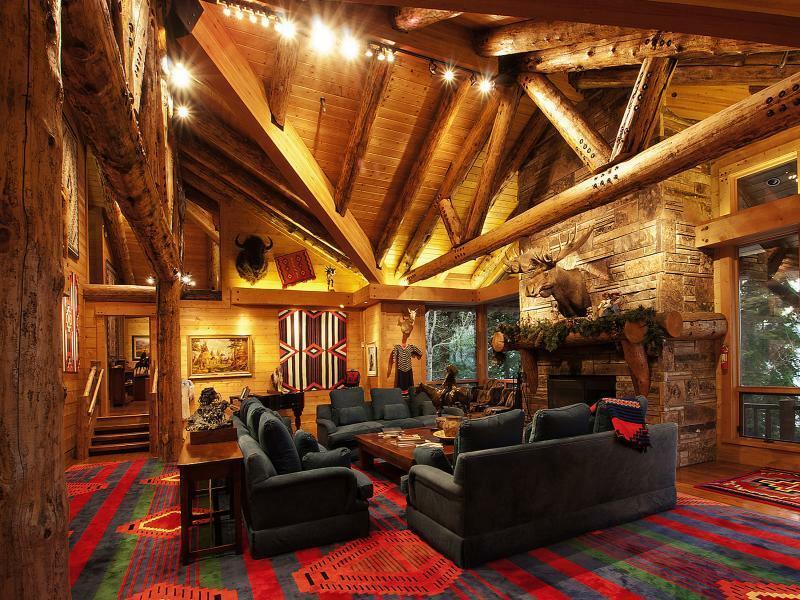 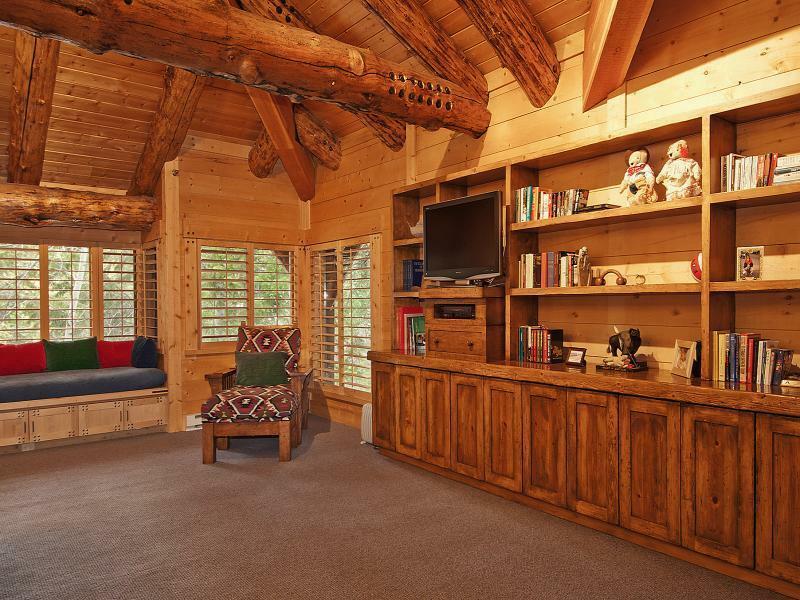 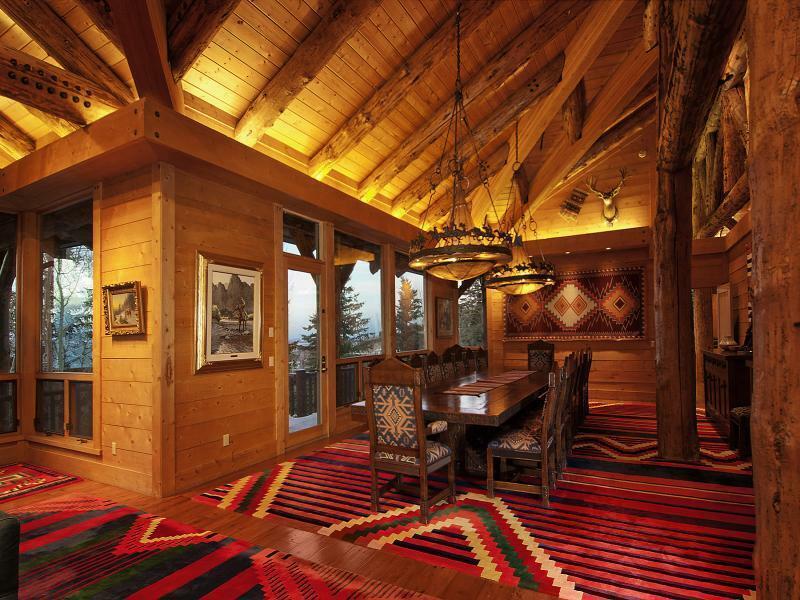 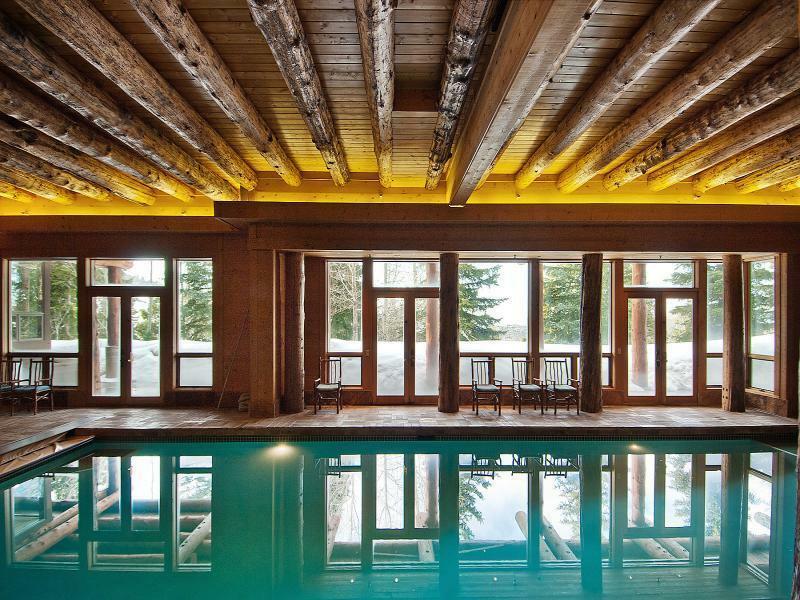 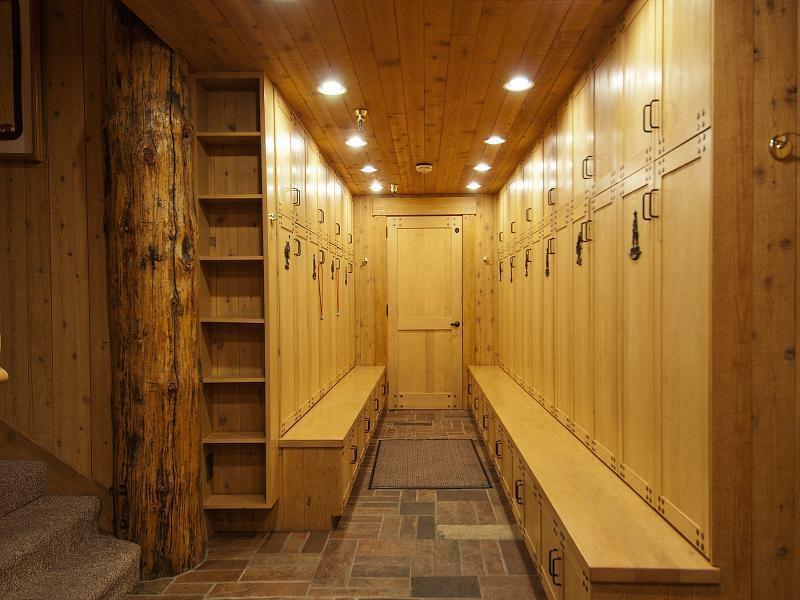 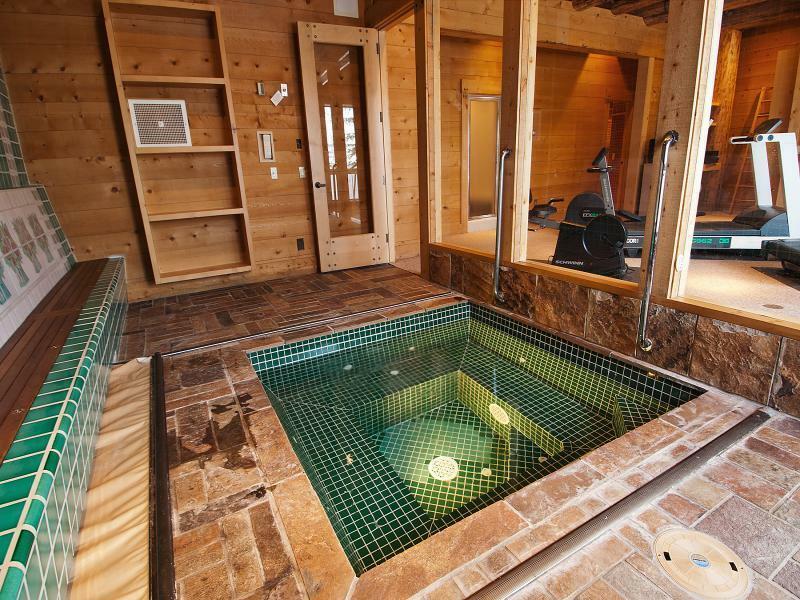 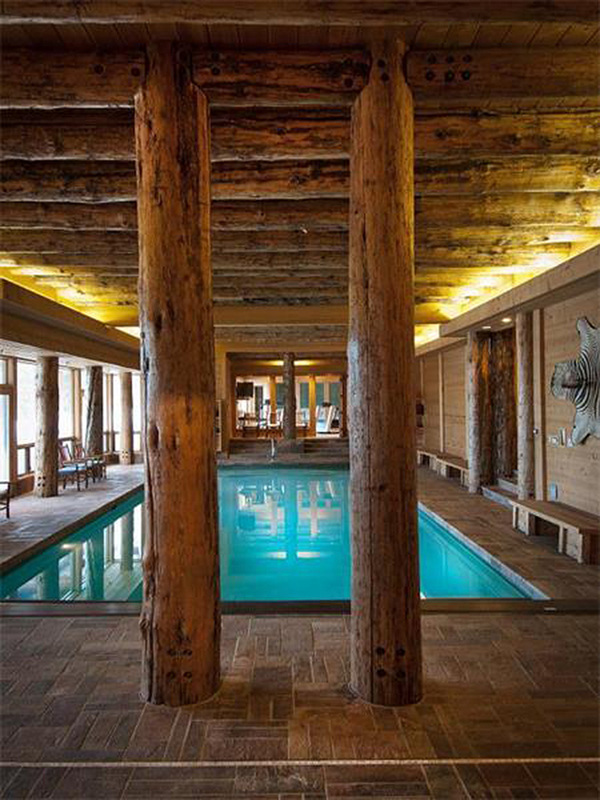 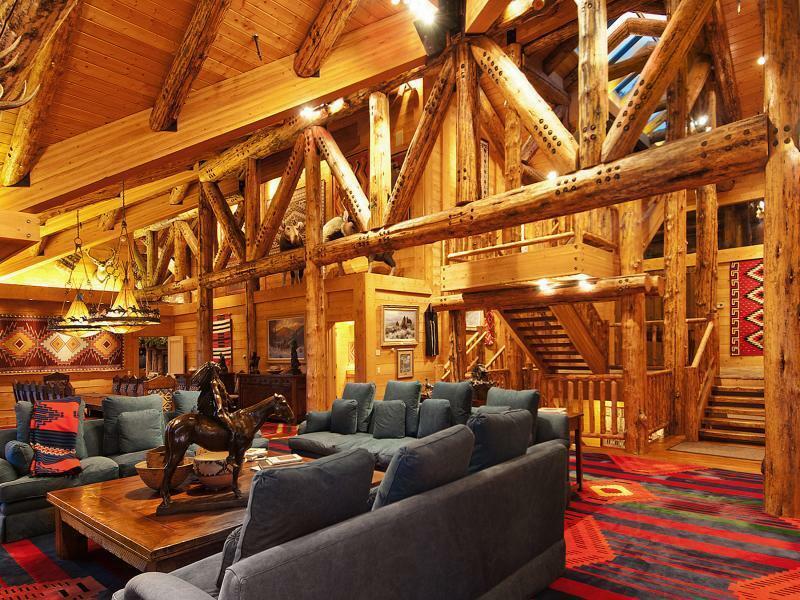 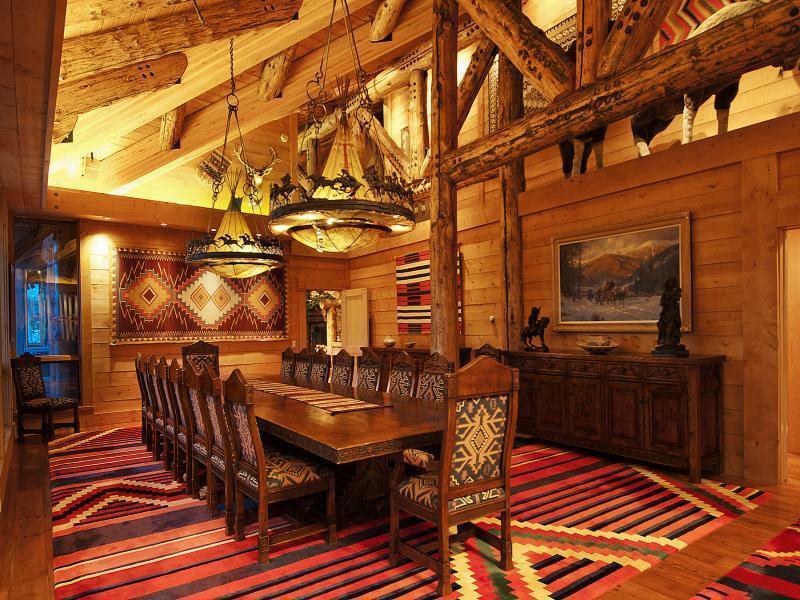 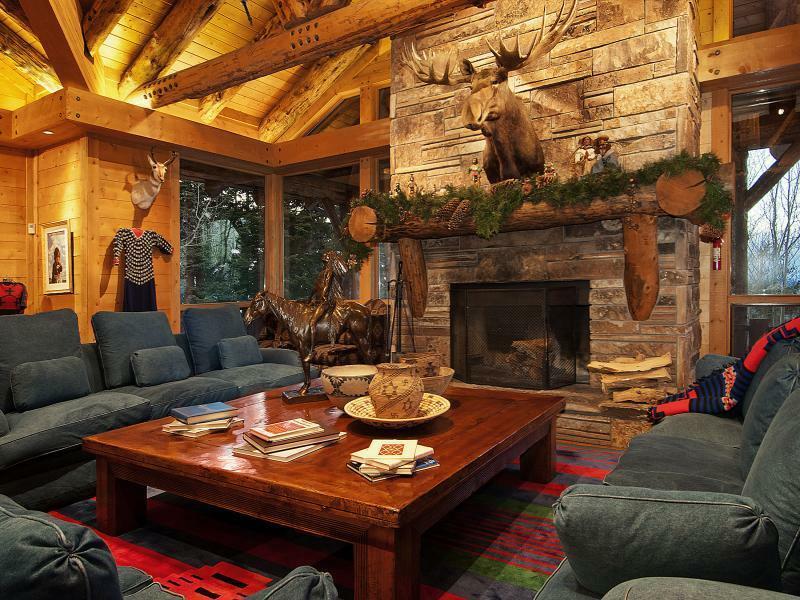 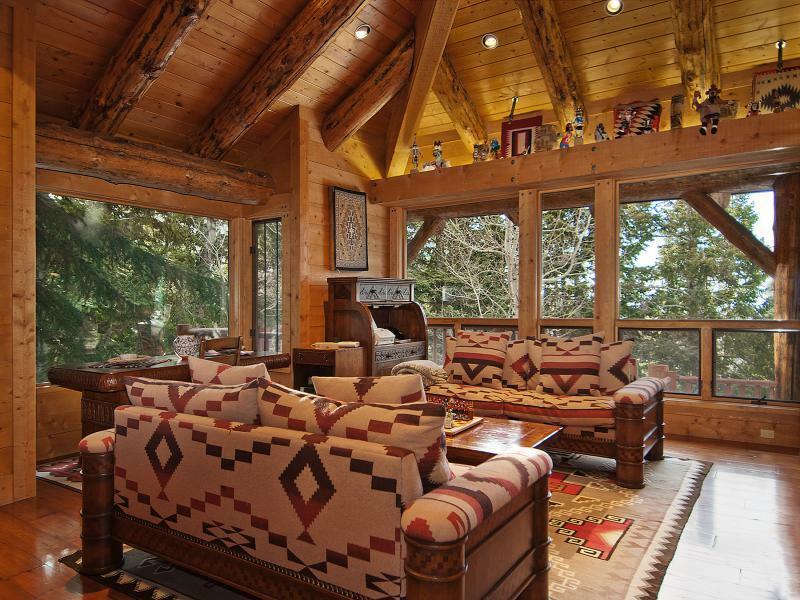 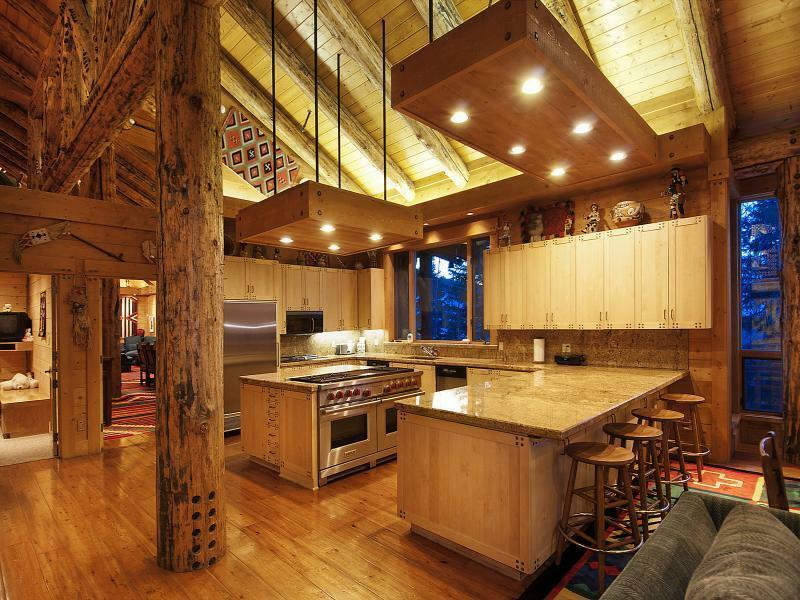 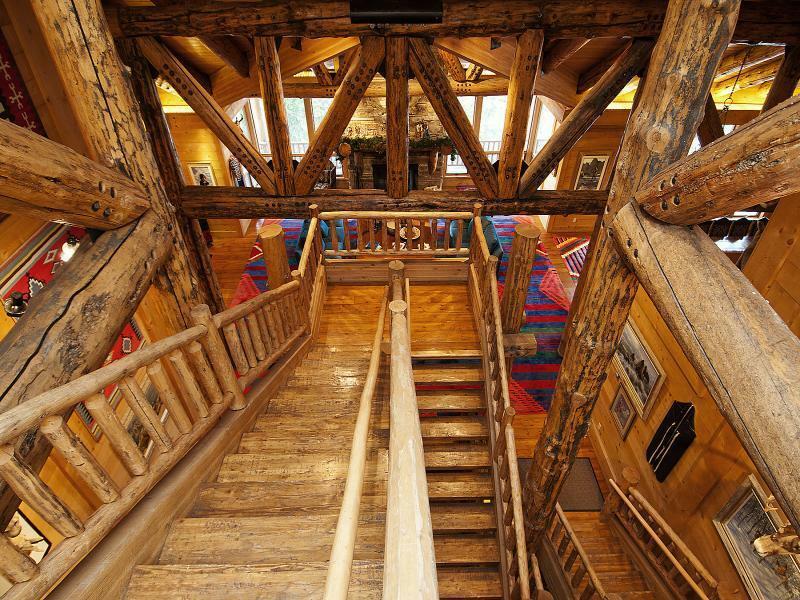 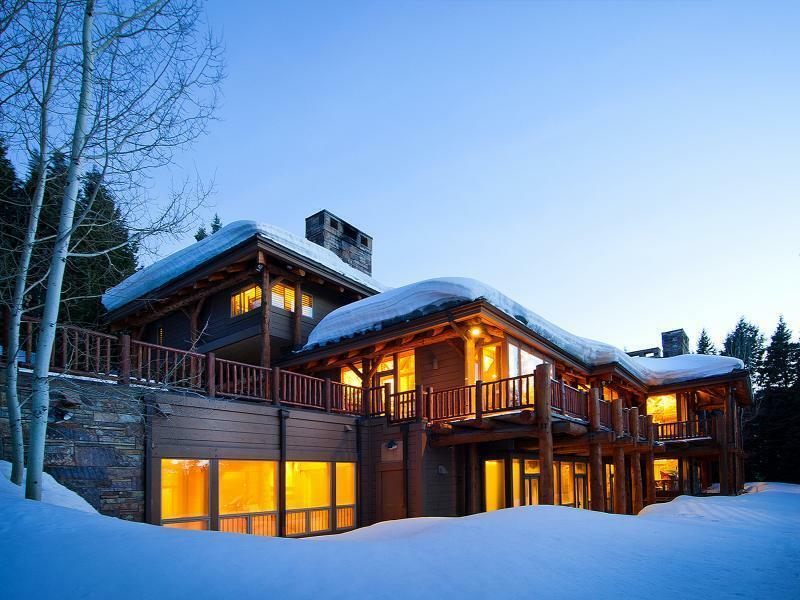 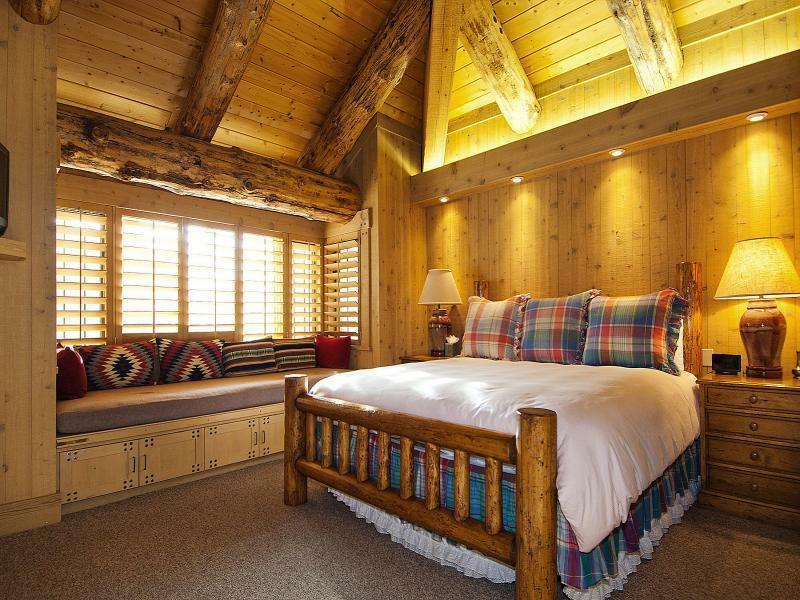 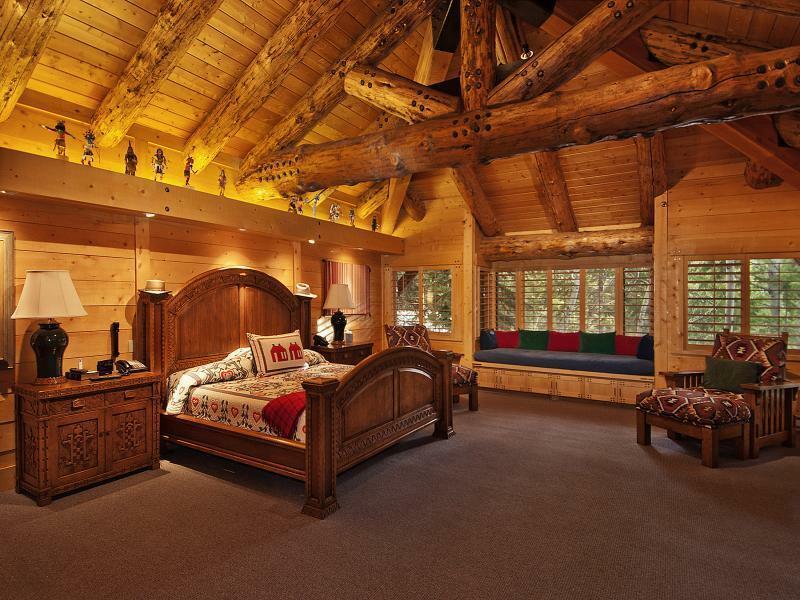 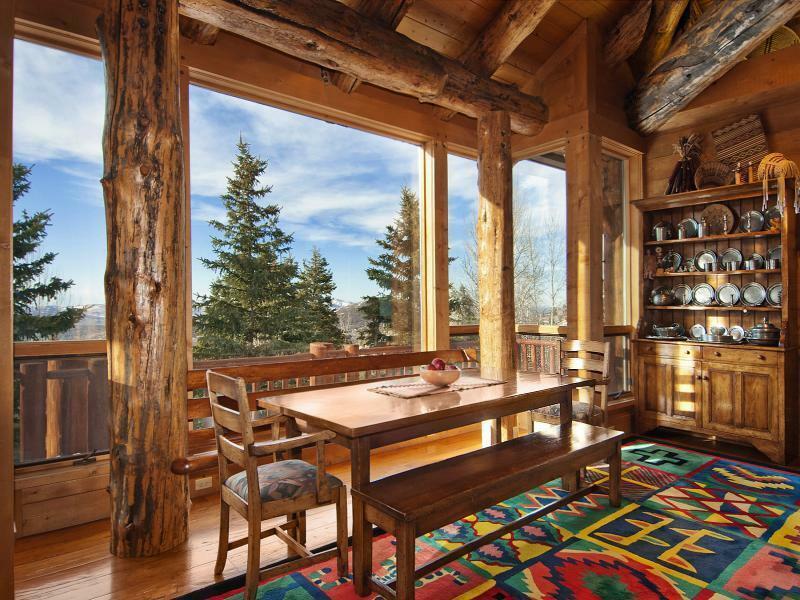 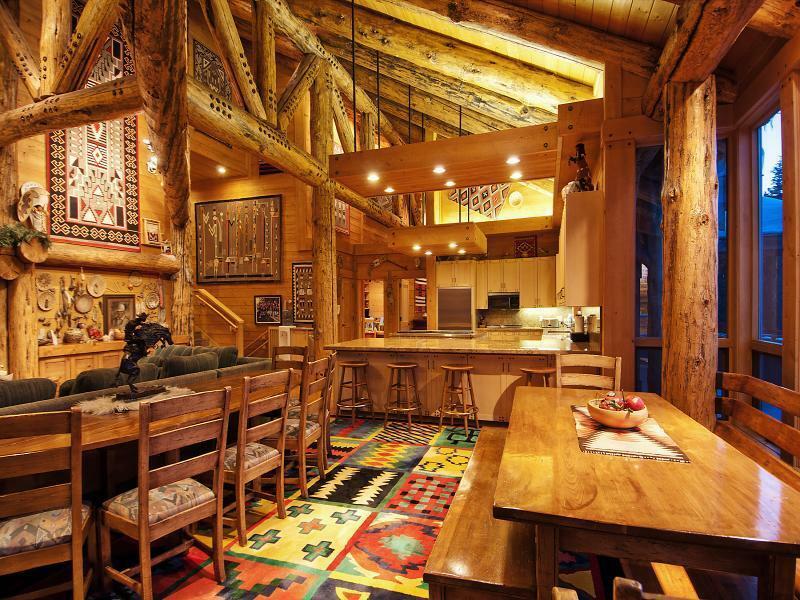 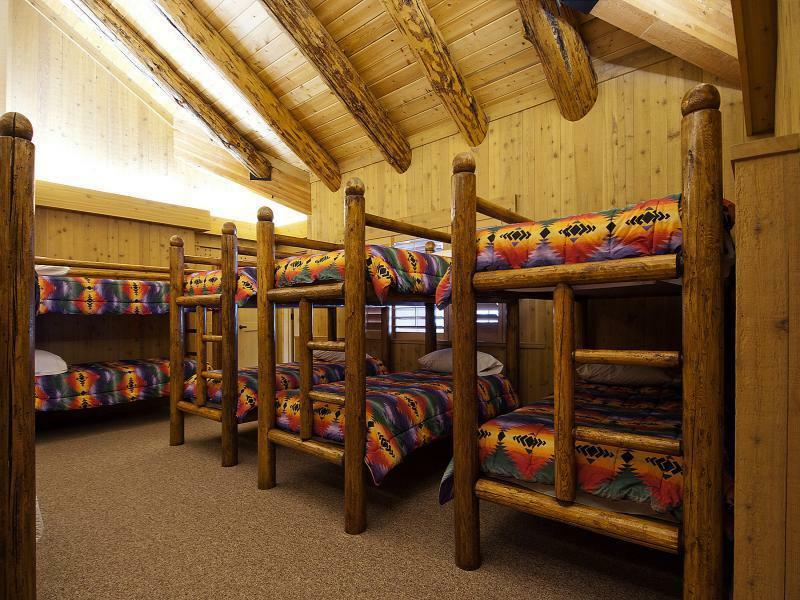 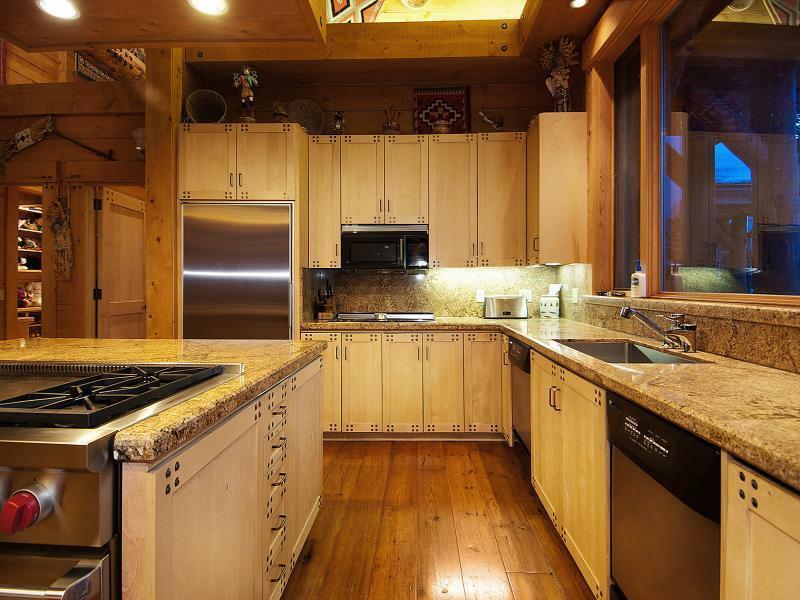 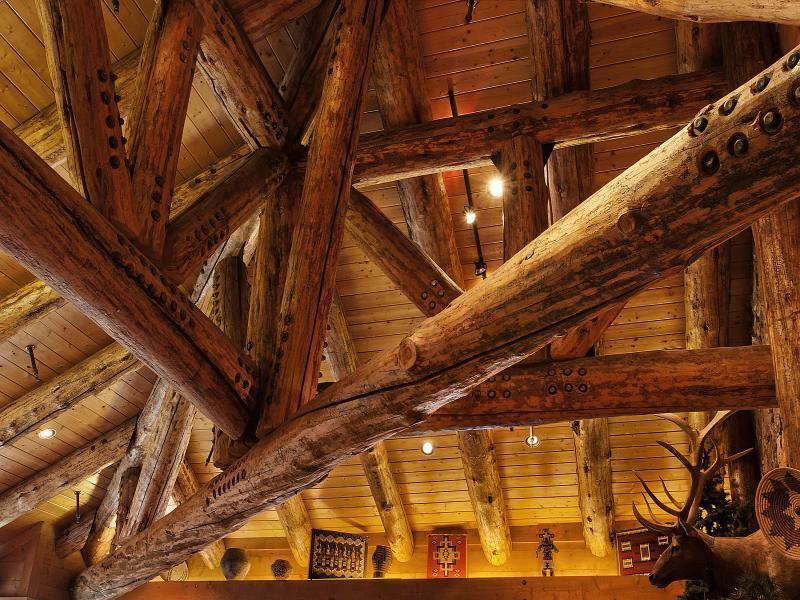 It Would Take A Lot Of Lincoln Logs To Recreate This $44 Million Cabin. 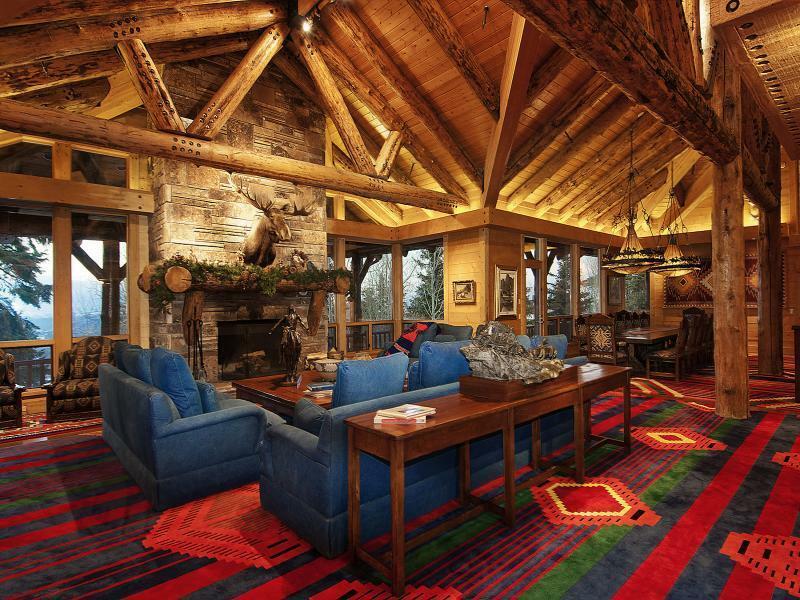 The Huntsman Estate in Park City Is For Sale. 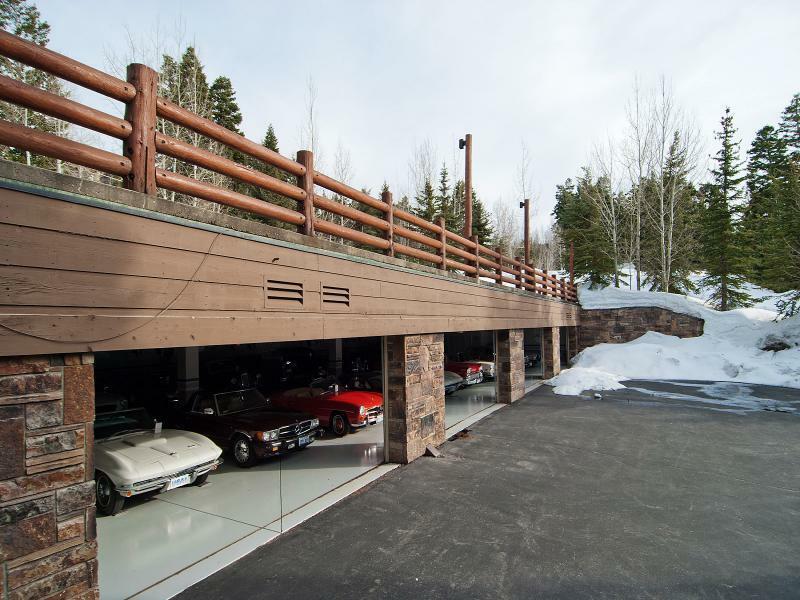 I was recently reading about Jeffrey Katzenberg's Park City Estate for sale in The Hollywood Reporter and went to get a closer look at it when I stumbled upon the Huntsman Estate in Park City, which dwarfed the Katzenberg Kozy Kabin Komplex. 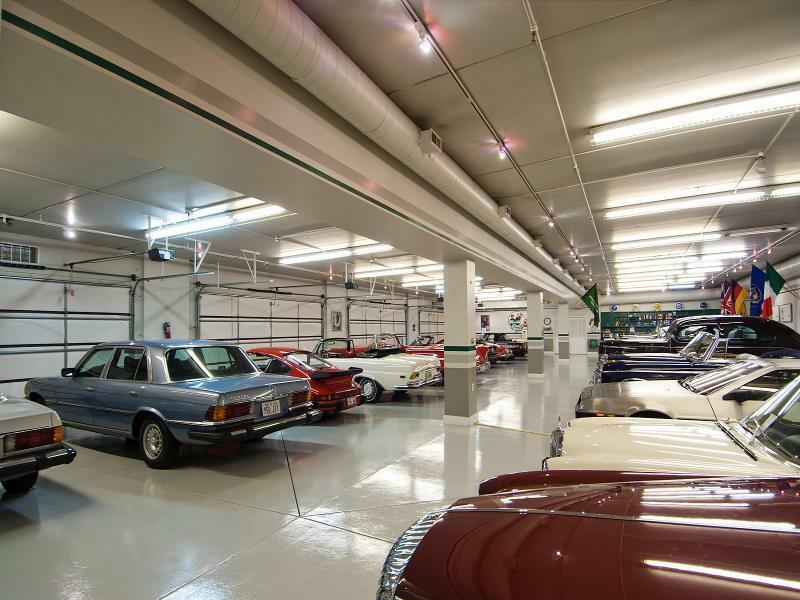 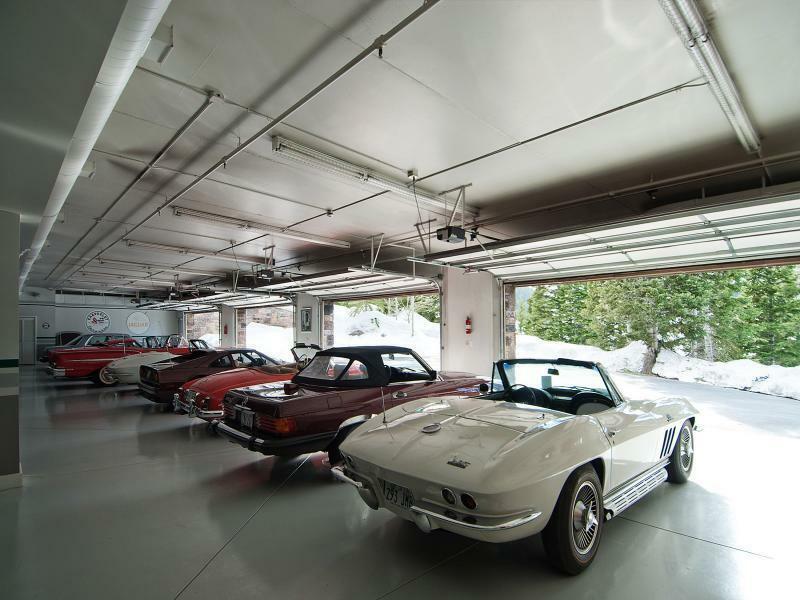 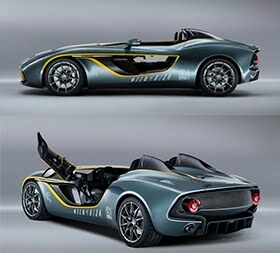 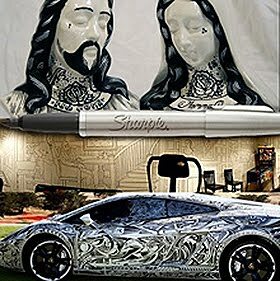 This 22,000 square foot estate which sleeps over 20 and has a car collector's dream garage is on the market for $44 million. 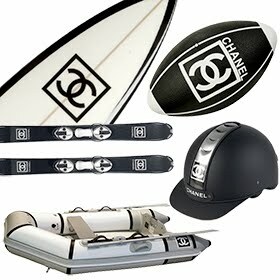 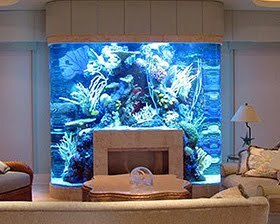 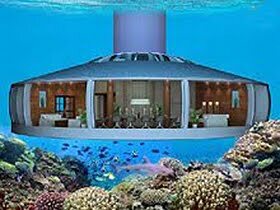 The home has 12 bedrooms and 16 bathrooms, an indoor pool and spa, a home theater/media room, a steam room and staff quarters, of course. 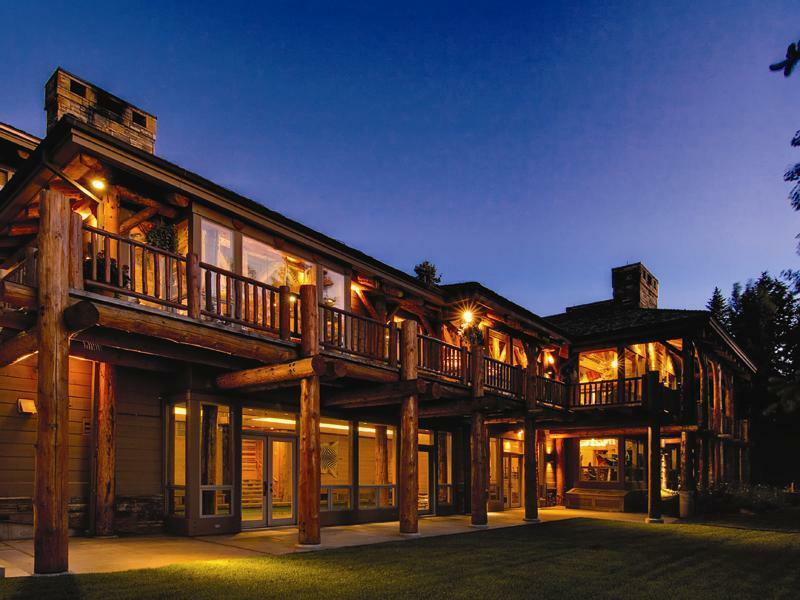 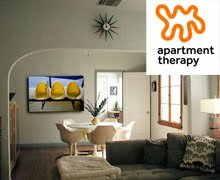 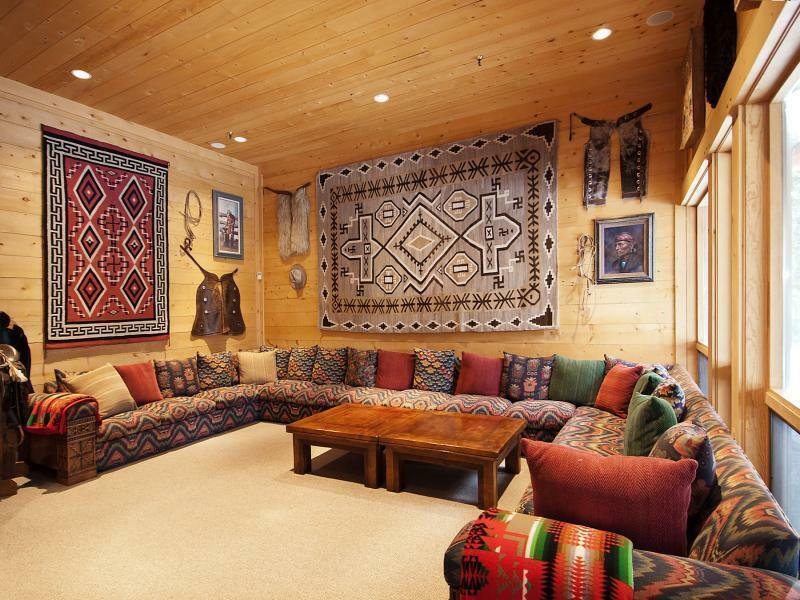 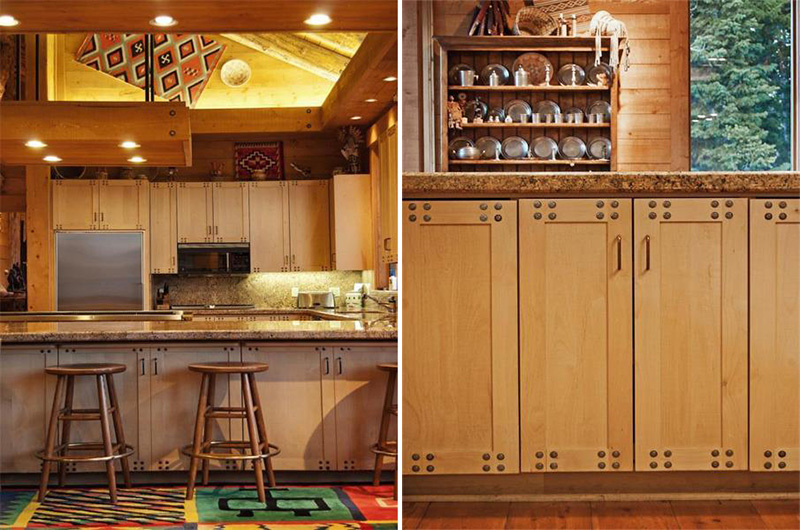 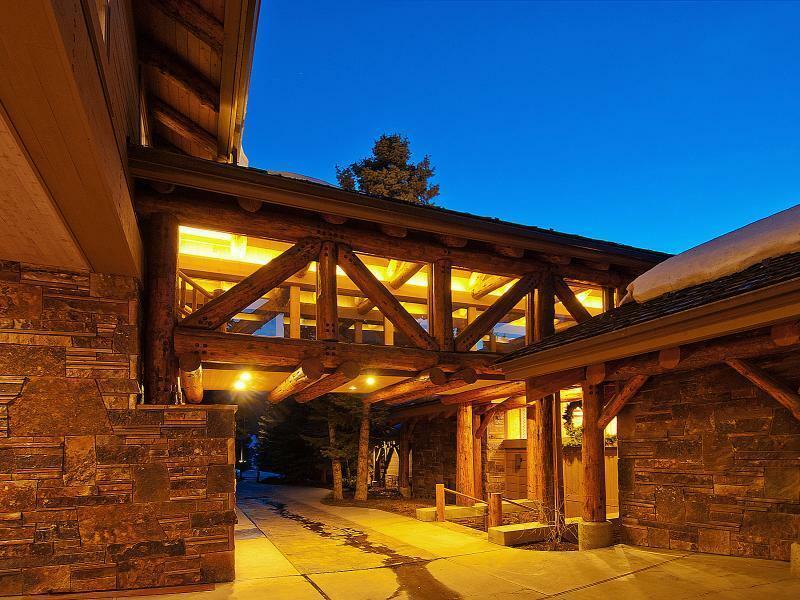 Filled with authentic Navajo rugs, Remington sculptures and more than 3 fireplaces, the home has everything you'd ever need to rough it in Park City and more. 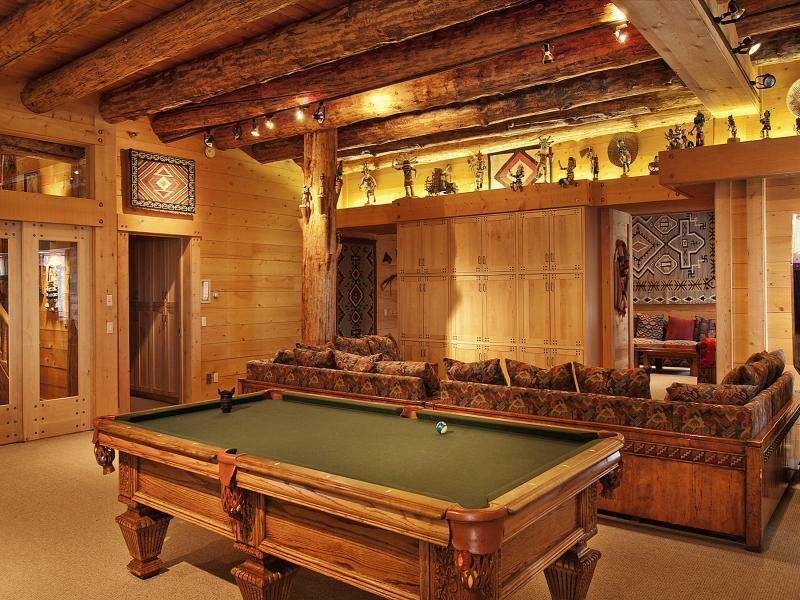 And what cabin would be complete without a billiard room?